Enjoy your beautiful new home. Relax on the beautiful front patio, step inside to the large living room and open floor plan to the kitchen with all appliances, large den with cozy fireplace, three bedroom and two full updated bathrooms. Step outside to the backyard patio which overlooks open space, complete with walking paths. The two car garage includes two extra rooms located on the side, great for tool storage, a home office, model train room or whatever you desire. 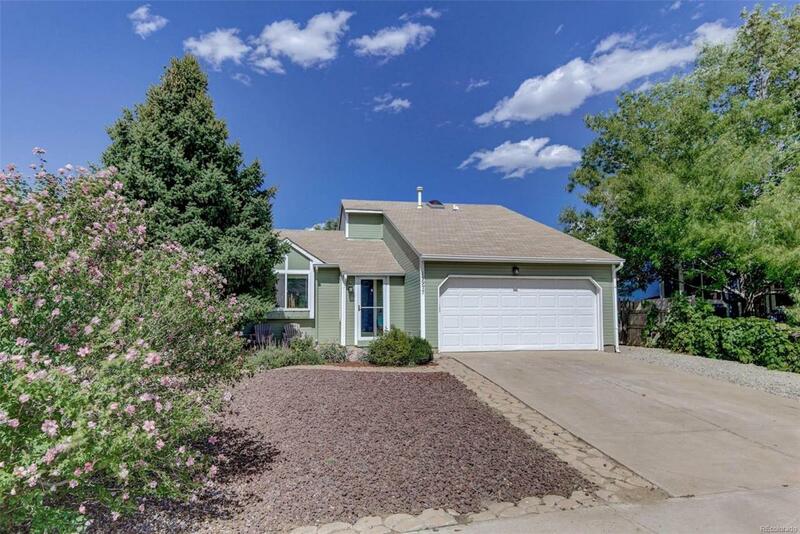 Located in the Cherry Creek School system, close to shopping, and all major highways, it's a perfect location to call home. Call today for a personal showing of this great home.